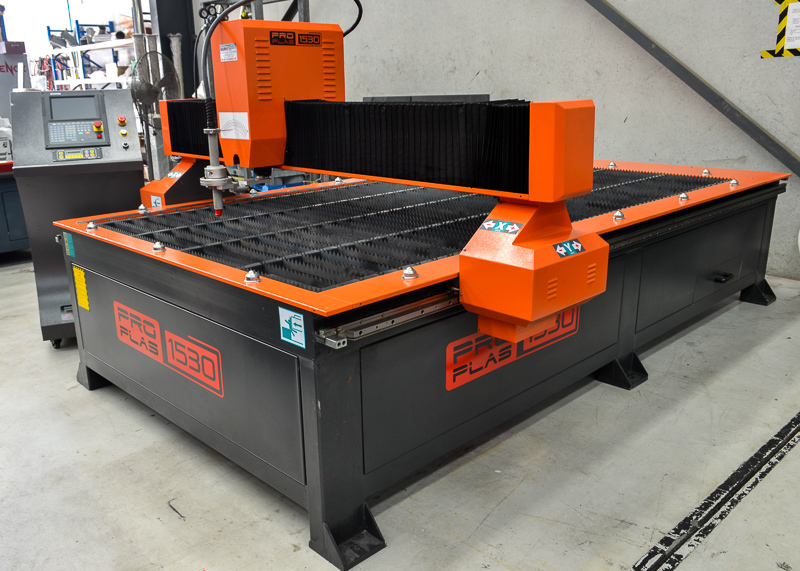 Brief Descriptions : 2kW IPG Fiber laser source, 3000 x 1500mm cutting range, 3000 x 1560 x 120mm axis travel (X x Y x Z), Beckoff (Germany) CNC control system, Raytools (Switzerland) cutting head, pallet changer. 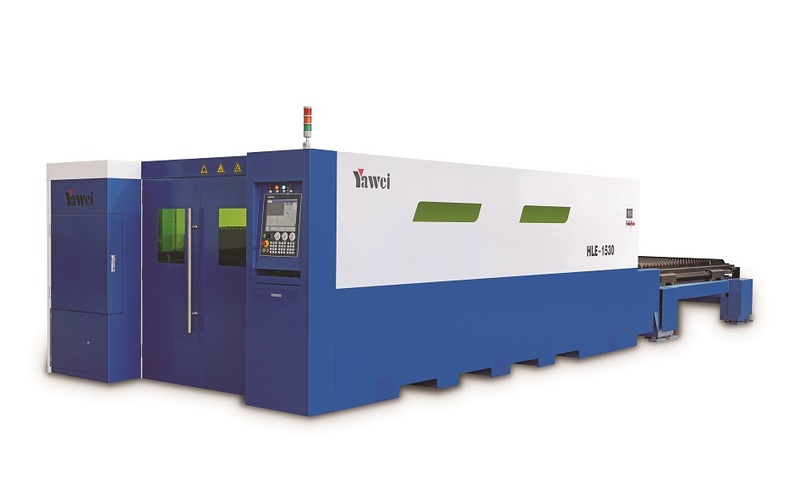 NEW Yawei HLE-1530 Fiber Laser Cutting System. 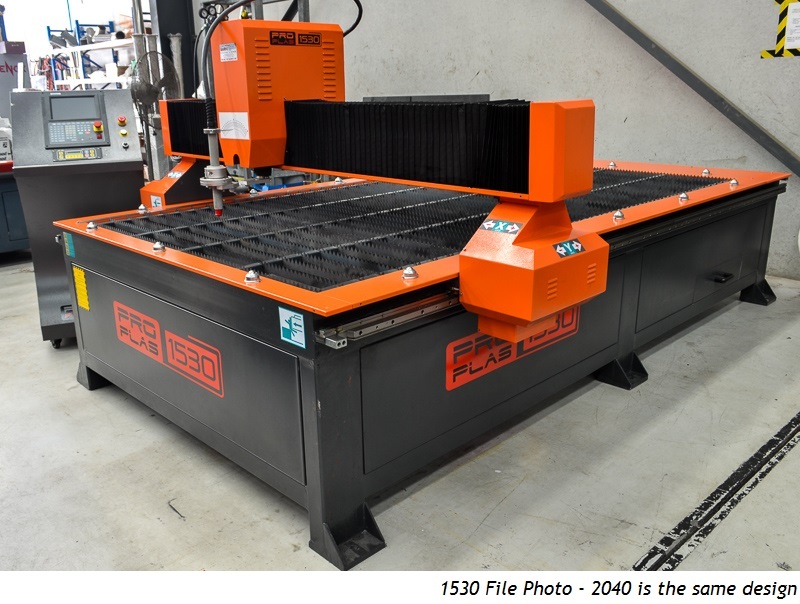 1kW IPG Fiber laser source, 3000 x 1500mm cutting range, 3000 x 1560 x 120mm axis travel (X x Y x Z), Beckoff (Germany) CNC control system, Raytools (Switzerland) cutting head, pallet changer. 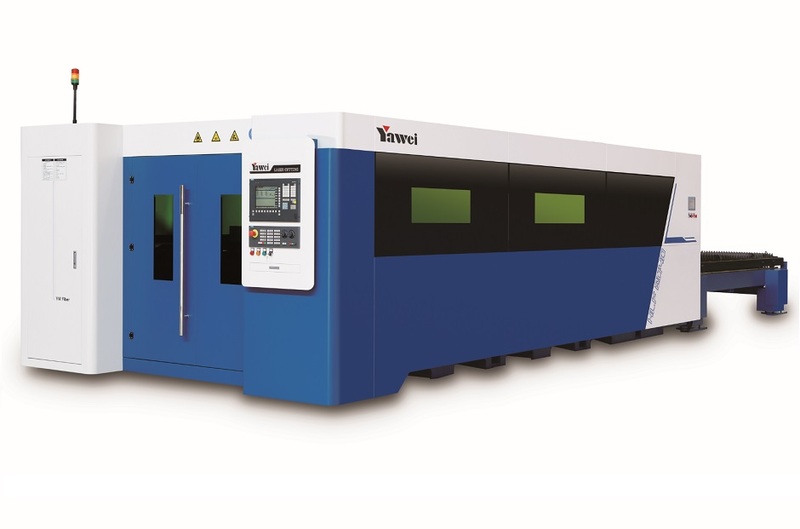 2kW IPG YLS Fiber laser source, 3000 x 1500mm cutting range, 3000 x 1560 x 120mm axis travel (X x Y x Z), Siemens 840D CNC control system, Precitec cutting head, pallet changer. 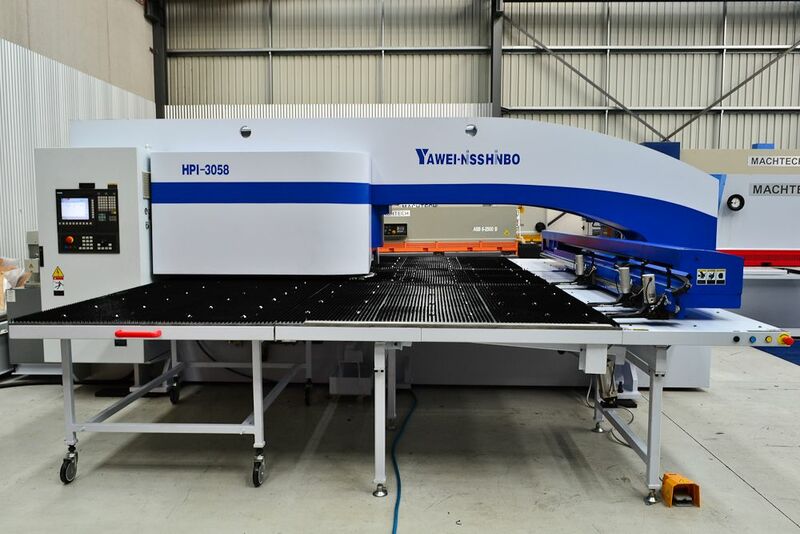 3kW IPG YLS Fiber laser source, 3000 x 1500mm cutting range, 3000 x 1560 x 120mm axis travel (X x Y x Z), Siemens 840D CNC control system, Precitec cutting head, pallet changer. 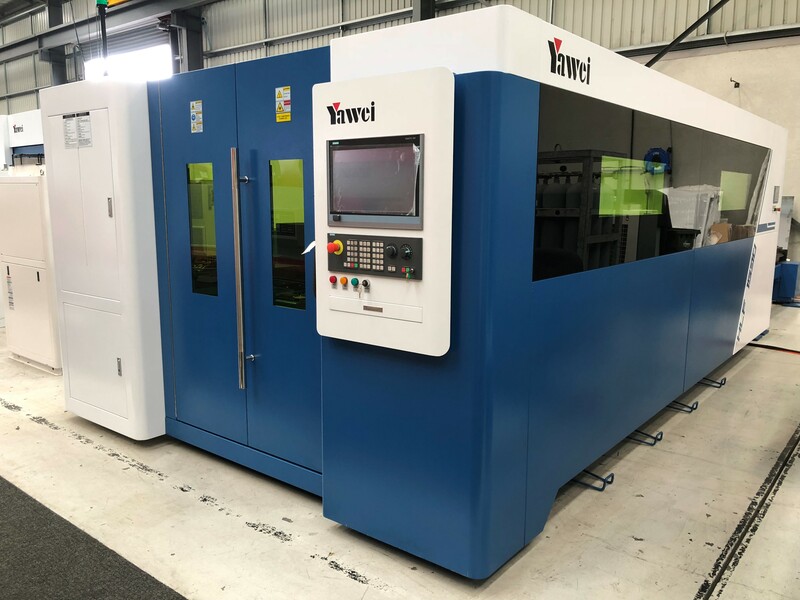 4kW IPG YLS Fiber laser source, 3000 x 1500mm cutting range, 3000 x 1560 x 120mm axis travel (X x Y x Z), Siemens 840D CNC control system, Precitec cutting head, pallet changer. 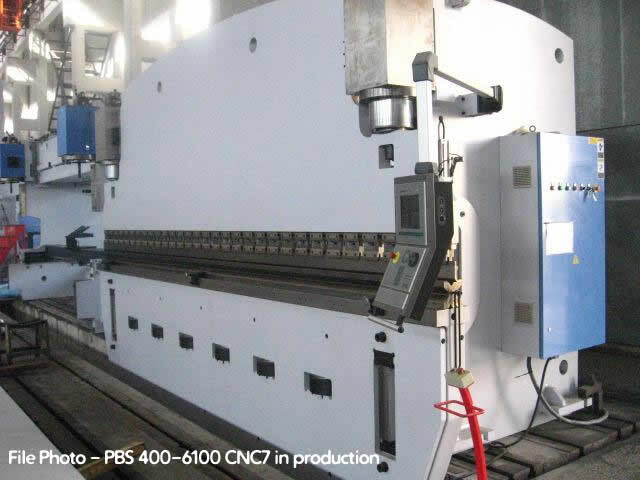 4kW IPG YLS Fiber laser source, 4000 x 2000mm cutting range, 4040 x 2050 x 120mm axis travel (X x Y x Z), Siemens 840D CNC control system, Precitec cutting head, pallet changer. 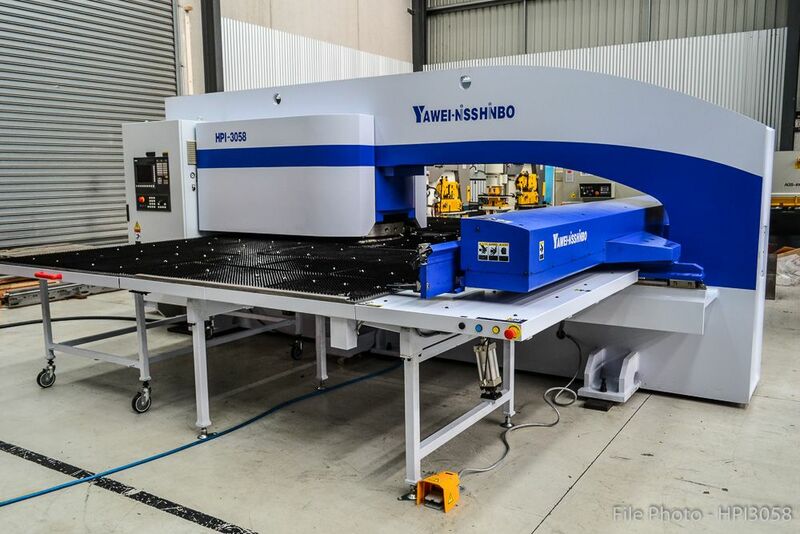 6kW IPG YLS Fiber laser source, 3000 x 1500mm cutting range, 3000 x 1560 x 120mm axis travel (X x Y x Z), Siemens 840D CNC control system, Highyag autofocus cutting head, pallet changer.